Working with video files, especially editing them, is a task that requires a specialized application that can provide all the tools one needs. Among the software applications of this kind you can find VideoPad Video Editor. The interface of this utility is divided into several parts (e.g. Media List, Effects, Transitions, Files, Clips, Video Track, Audio Track, Overlay Track), which may make everything seem a little hard to operate. Working with video files, especially editing them, is a task that requires a specialized application that can provide all the tools one needs. Among the software applications of this kind you can find VideoPad Video Editor. NCH VideoPad Video Editor Professional 7.05 Beta . 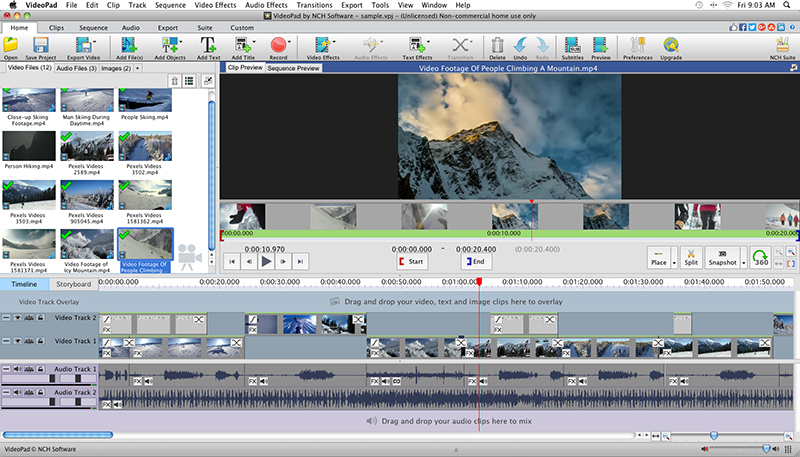 VideoPad Masters Edition for windows allows you to create and edit videos from many different formats. 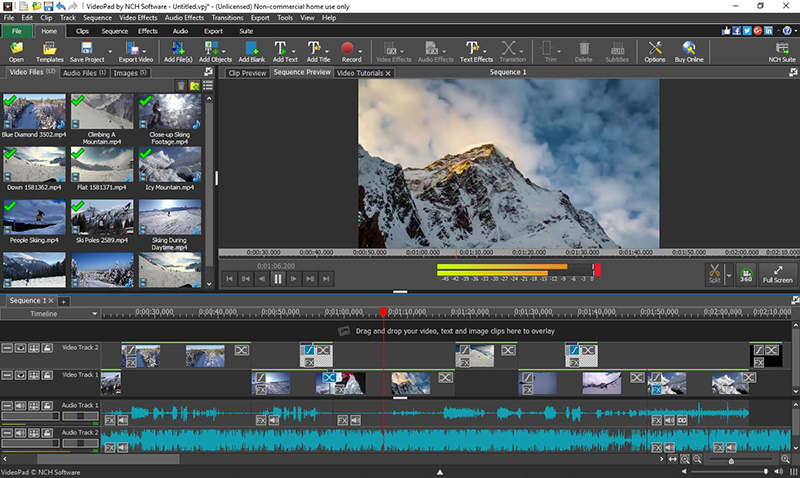 Create great looking videos or movies quickly with the intuitive user interface. Drag and drop video clips and easily add effects.